If you’re looking for quality outdoor buildings you can depend on, then look no further than the BillyOh products. Since 2000, the company has been specialising in quality outdoor buildings and leisure products. 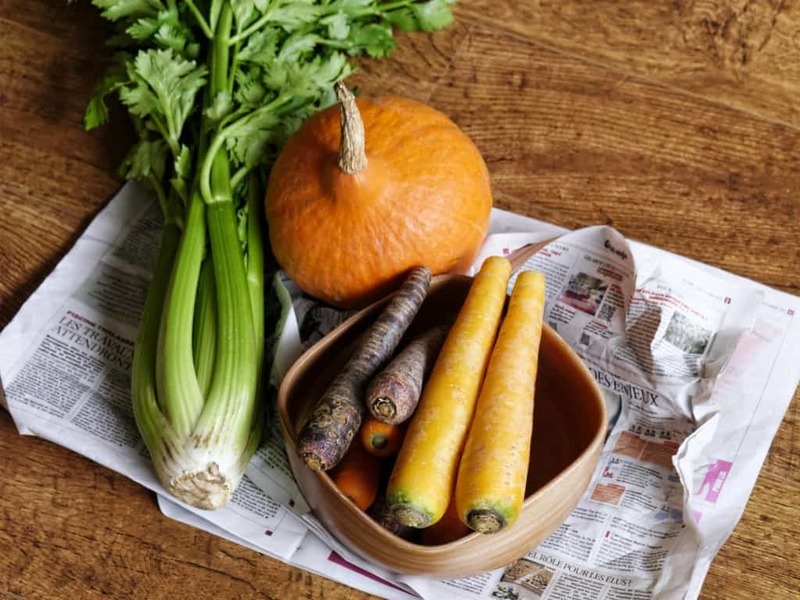 What makes them unique from the marketplace? BillyOh designs, manufactures, and delivers their products directly from the factory in the UK. This allows them to have total control on every phase that each product goes through. That includes construction until its delivered right at your door. Some people say that the condition of a garden reflects on the personality of its owner. But since it can be difficult to take care of a well-maintained garden, some people find other ways to fix it. And one of the easiest ways is to add an outdoor building. Any BillyOh outdoor building can bring a gloomy garden back to life. Whether it’s a garden shed, summerhouse, log cabin, or a playhouse, there’s undoubtedly a BillyOh product that will fit your outdoor space perfectly. Although garden buildings are popularly used as storage rooms, they have also been widely used in many different ways. They can be transformed into the owner’s little retreat area where they can escape from the hustle and bustle of the household. 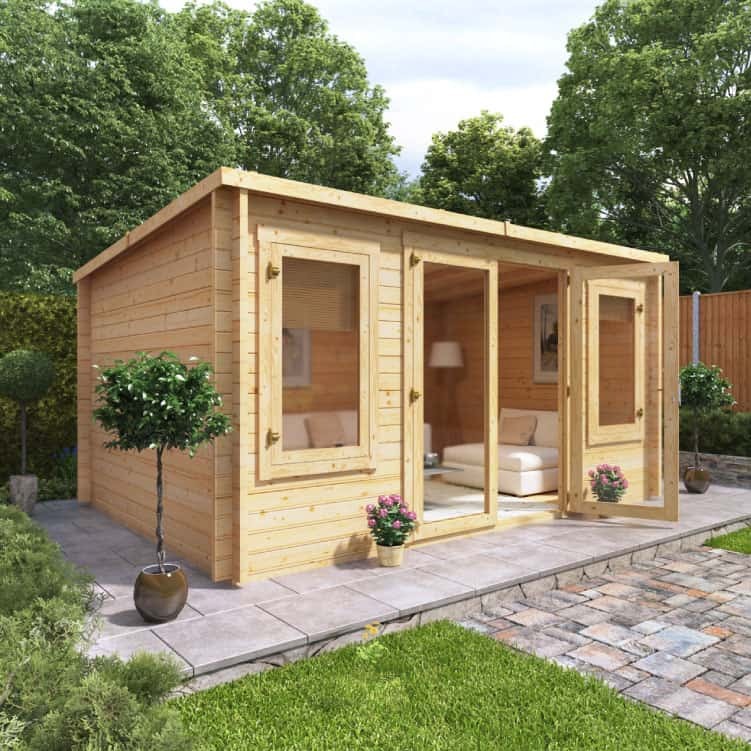 BillyOh offers a wide range of garden sheds that are designed to suit various needs. 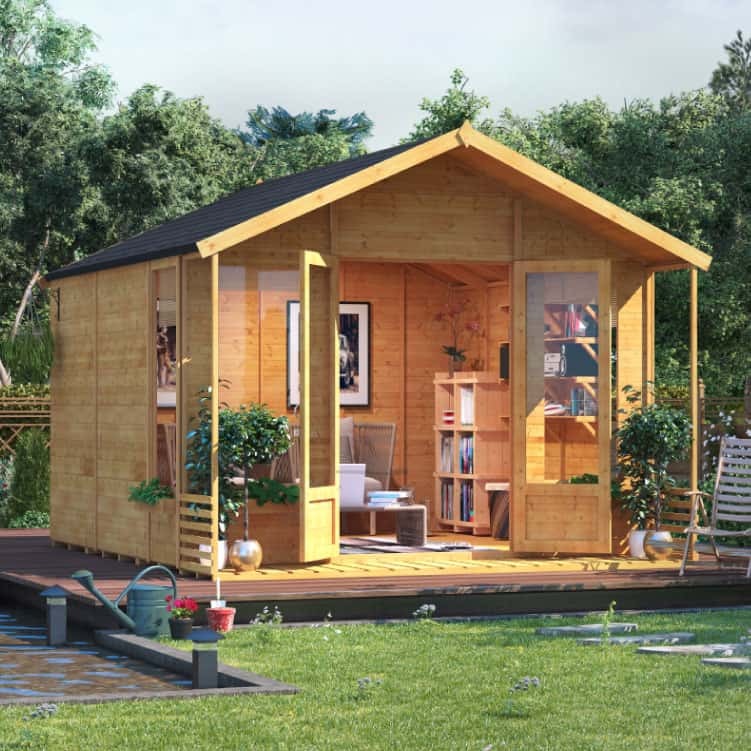 Wooden sheds are a classic, and they’re a famous sight in many gardens. However, if you prefer outdoor garden sheds that require little maintenance, you can choose among their selection of metal or plastic sheds instead. Each shed is versatile and can be used for multiple purposes. 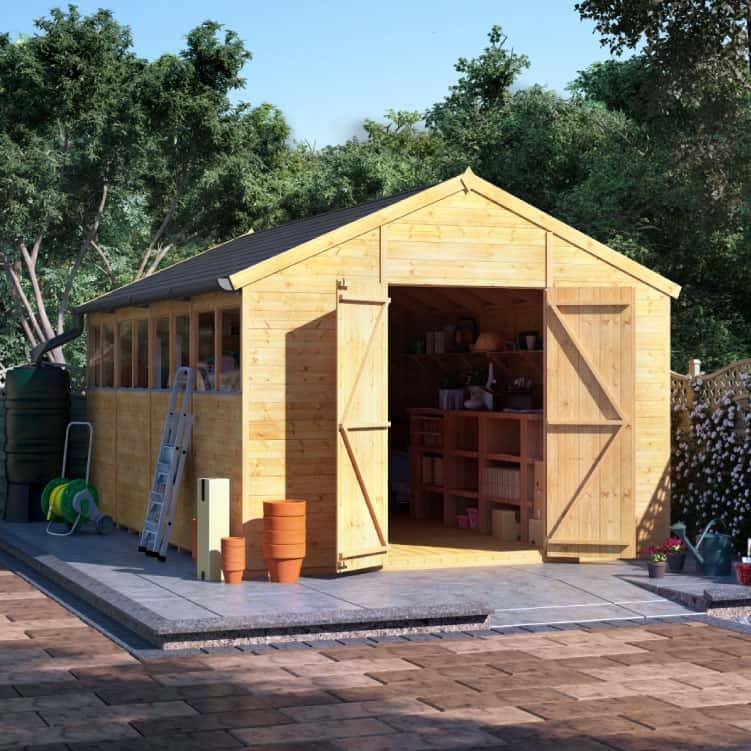 The usual purpose of a garden shed is a storage solution for garden tools, outdoor furniture, and other household valuables that people want to keep but don’t want to dispose of. You can also maximise your shed by transforming into a home office, cinema, a private bar, or a reader’s nook to name a few. Investing in a log cabin is an excellent way to spend your money because it can cut out your expenses, especially if you can work from home. That’s because it can quickly be turned into your dream home office. So instead of paying for office rent or travelling to work, why not just get yourself one of BillyOh log cabins? If a home office isn’t something that you find beneficial, there are a lot more things you could do with a log cabin. It could be an entertainment room filled with bean bags and games for your family to enjoy. BillyOh log cabins come with loads of customisable options so you can come up with create one that will meet all your requirements. 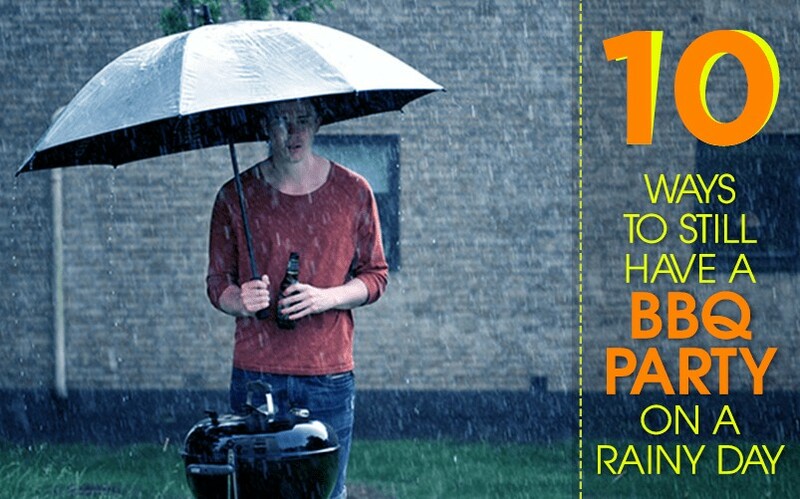 We all know that British summers can be rainy, but that doesn’t mean you should just sit around the house all day. Instead, why not spend it inside a BillyOh summerhouse? With long windows and wide double opening doors, you’ll surely love the feeling of fresh air from your garden. You won’t have to worry when the skies get dark because you’re safe inside the summerhouse. 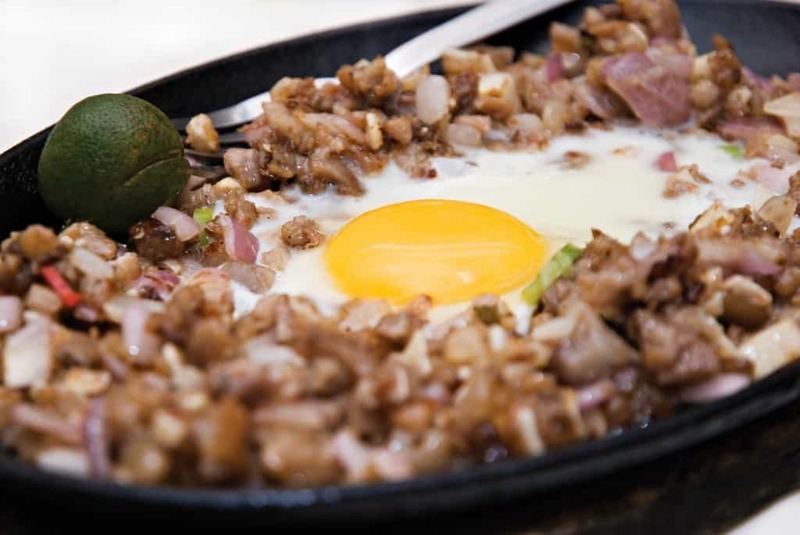 In this way, you’ll make every summer memorable for your friends and family. And when the warm weather starts to fade, fill the summerhouse with blankets and turn it into a cosy paradise for everyone to stay comfortable. Just like adults, children also need their own personal sanctuary. While they’re young, it’s important to let them discover and pursue their passion so that they can work on them. A playhouse isn’t just fun and games for this kids, but it’s also a place where they can build up their creativity and broaden their imagination. BillyOh offers various kinds of playhouses – modern or traditional, single or multi-storey. All of these are designed to keep your kids safe and secured, so you don’t have to worry while they keep themselves busy. 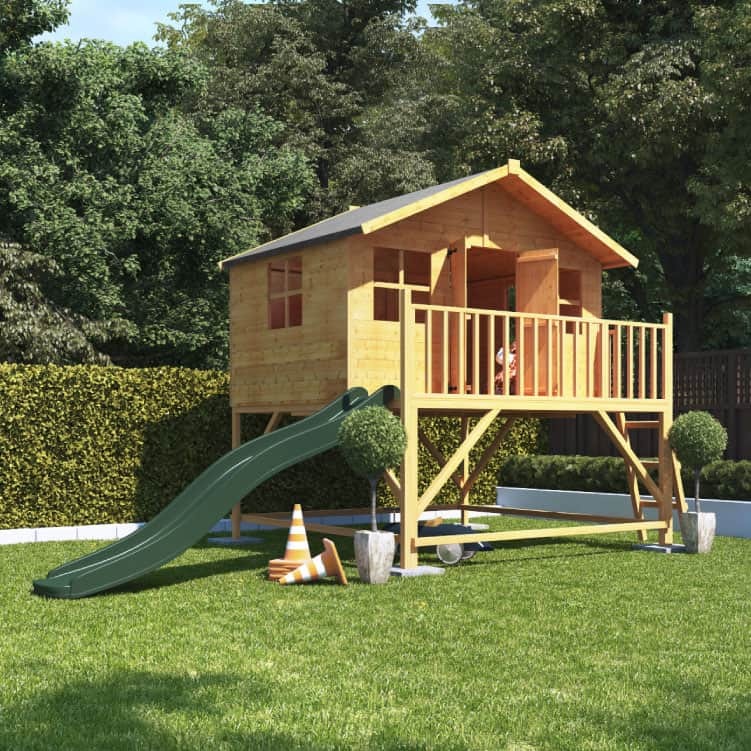 For added fun to their outdoor playtime, you also the option to add a slide to your chosen BillyOh playhouse. It can be challenging to take care of fragile plants if you don’t have the right equipment. 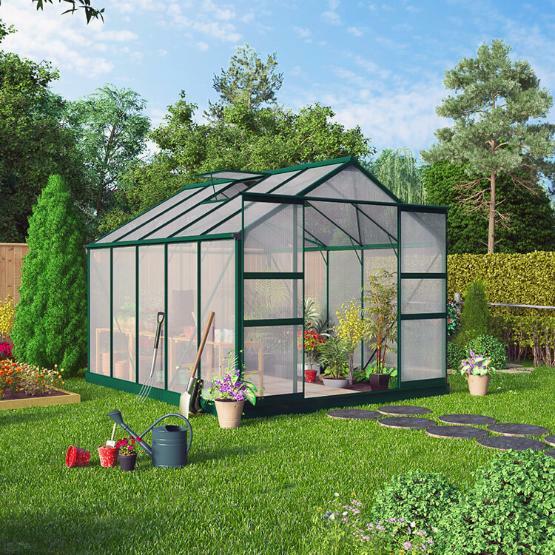 BillyOh greenhouses are designed to provide plants with just the right amount of heat and sunlight they require to survive. They’re available in either plastic or wooden, and they come in various sizes that can suit even those with limited outdoor space. BillyOh aims to provide its clients with a complete outdoor experience. 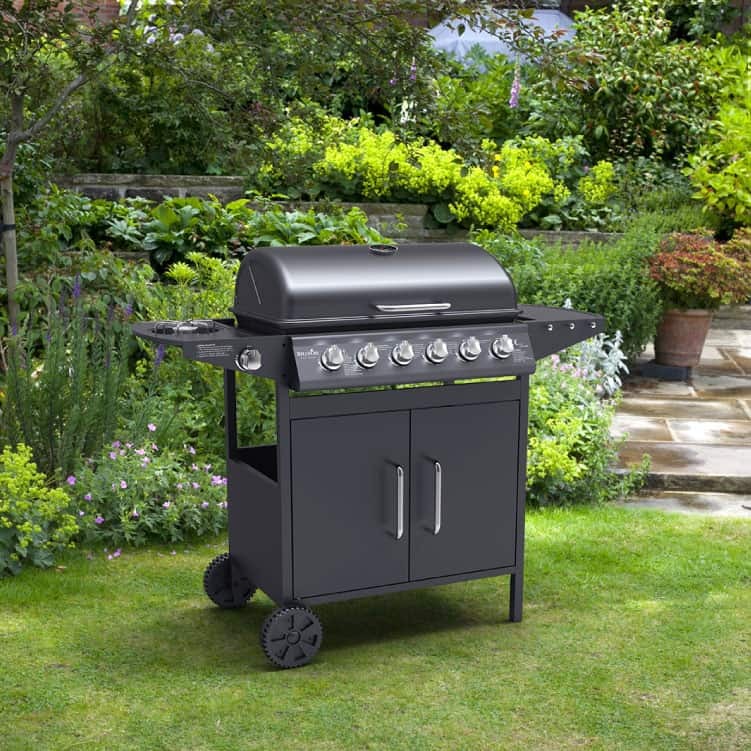 That’s why they offer all things outdoor living, including barbecues, outdoor patio furniture, and more. They have portable barbecues with barbecue accessories that make outdoor dining more convenient than ever. With their wide range of outdoor living products, hosting an outdoor party will never be difficult! It’s important to look at customer reviews before making a purchase from a company. 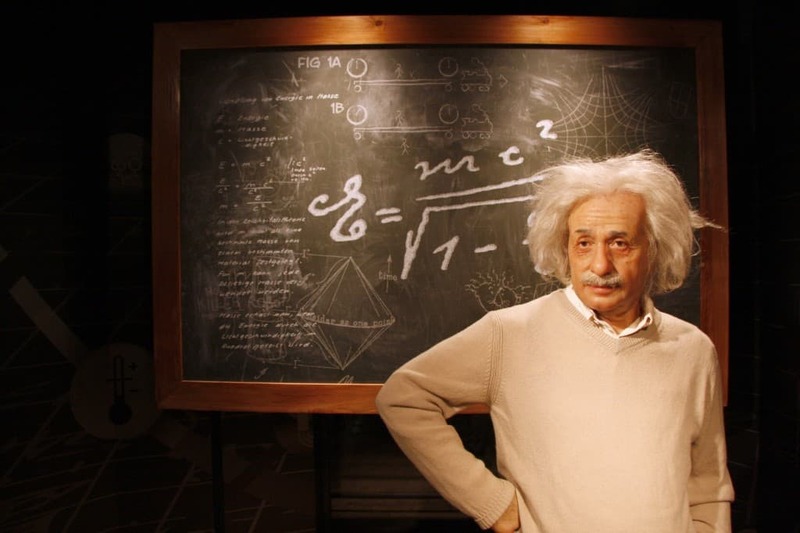 This will help you determine which product will suit you best and know what to expect. Take this review, for instance, or you can also visit their various social media pages including Facebook, Twitter, Instagram, YouTube, and Pinterest. Once you finally decide to buy a BillyOh product, these reviews will keep you excited until it arrives at your house!